Pisticci is a photograph by R B Regan which was uploaded on January 15th, 2010. 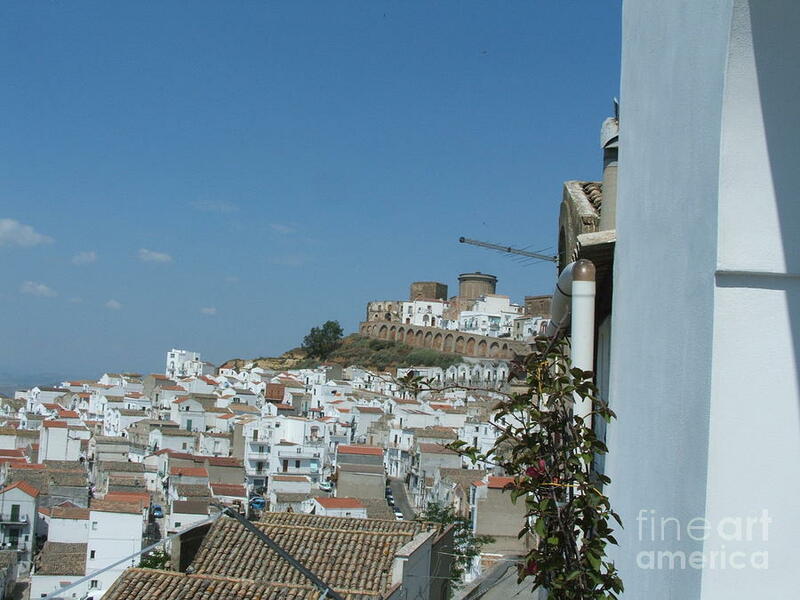 This is a shot of the Western view of Pisticci, a hilltown in the Basilicata region of Italy. You are looking at Roman acquaducts, the remains of a Norman castle through the eyes of an historically Grecian city on the Italian countryside. There are no comments for Pisticci . Click here to post the first comment.